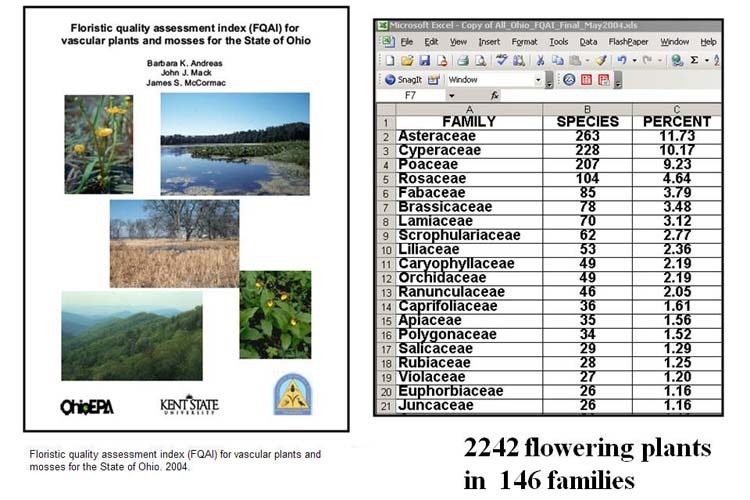 In 2004, the Ohio Environmental Protection Agency published a terrific document called the “Floristic Quality Assessment Index (FQAI) for Vascular Plants and Mosses for the State of Ohio.” At this instrument’s core is a 0 to 10 ranking system for individual plant species called the Coefficient of Conservatism (C of C). The C of C is an estimate of the degree to which a species tends to occur only in specific habitat types. These are mainly high-quality natural communities similar to those that existed in pre-settlement times. That C of C stuff is very nice, but another useful thing that the FQAI comprises is a complete listing of Ohio plants, including the family to which each belongs. This enables us to easily tally families are the biggest contributors of species to our flora. 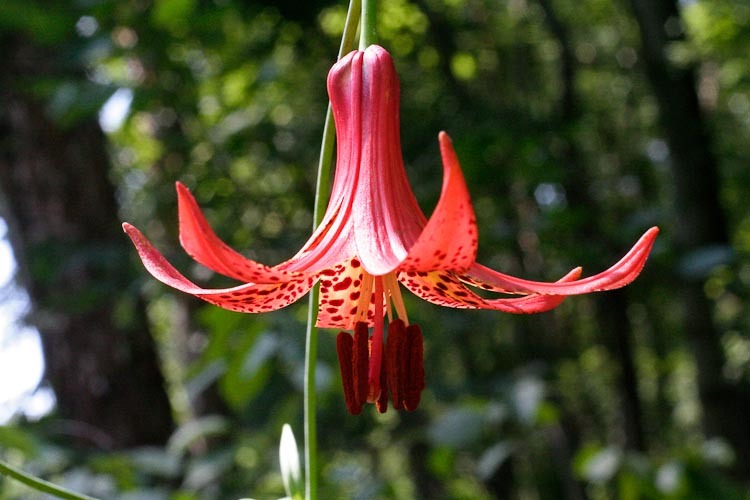 According to this list, Ohio is home to 2242 wild plant species, representing 146 families. That’s quite a lot of species, and a great many families…way too many to learn in a 10-week course, However, it turns out that only 10 the families together constitute 51.29% of Ohio’s species. Thus by learning those 10 families, one would have some understanding of more than half of our plants. 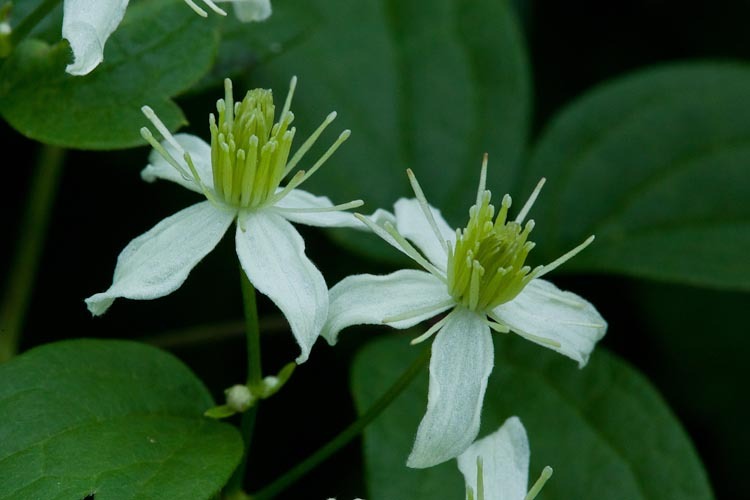 For a satisfactory understanding of the diversity of flowering plant forms, a few more families should be considered (orchids and umbellifers, for instance), so here we set forth some information on the top 14 traditionally recognized plant families. A plant “family: is a level in the “taxonomic hierarchy” the series of inclusive categories that forms the basis of traditional plant classification. With Kentucky bluegrass as an example, the levels of the taxonomic hierarchy, and the word endings that denote which level each is, are the following. Scientific names for species have two parts. This naming system is called “binomial nomenclature.” The first part is the genus (a group of closely related species), and it is always spelled with its initial letter capitalized. The second part is the specific epithet. The genus and specific epithet together constitute the name of that species, and as they are considered to be foreign (Latin) words, they are written in italics (or underlined if you’re handwriting the name). The final part of a complete scientific name is the authority. The authority is the name of the person who gave the plant that name. 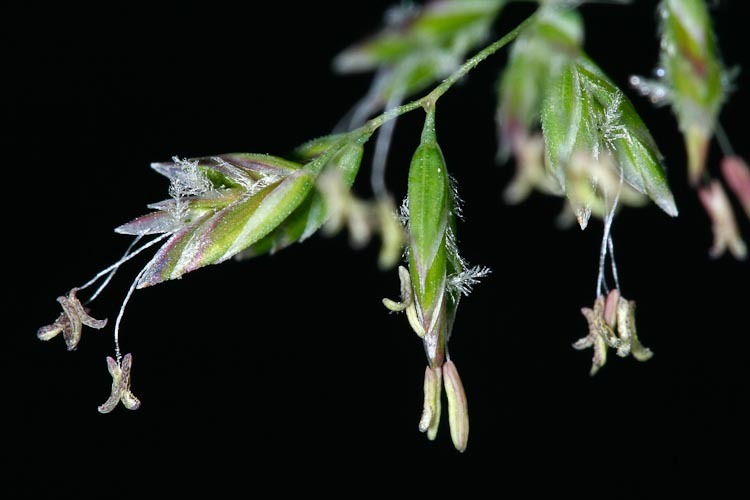 In case of Poa pratensis L., the “L.” is an abbreviation for Linneaus, the so-called “father of taxonomic botany,” an 18th-century Swedish botanist who invented the binomial system and also named a whole bunch of plants for the first time. Floral features such as the number of flower parts, their fusion or lack of it, and symmetry (radial or bilateral) form the basis of traditional plant classification. Some plants are evidently more primitive, i.e., descended directly from the earlier-appearing flowering plants, than are those more derived plants that display many more recently-evolved traits. F stands for “free,” meaning that the flower parts –sepals, petals, stamens and carpels — are separate from one another (not fused). E stands for “equal,” meaning that the flower parts of a given type –petals especially –are all the same size and shape. In other words, the flower symmetry is radial (actinomorphic). N stands for “numerous,” meaning that the flower parts (not the flowers themselves) are numerous. Most FENSH flowers have a large and indeterminate number of stamens and carpels (the latter comprising an apocarpous gynoecium). 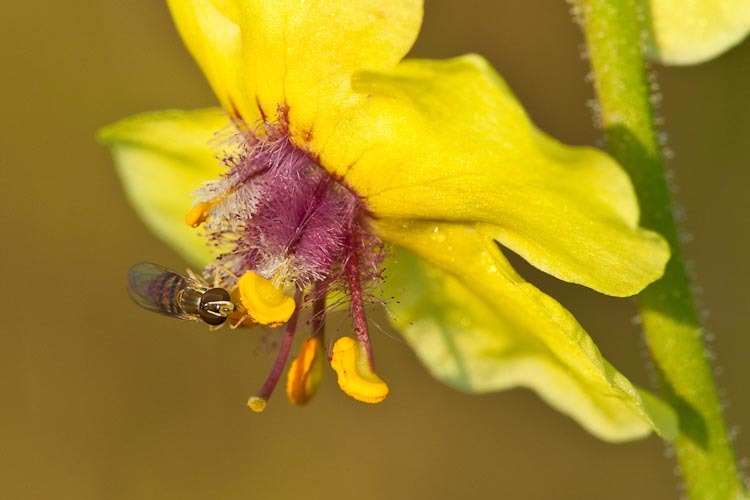 Some even have numerous petals and/or sepals. S stands for “spiral.” When flower parts are numerous, they tend to be arranged in a spiral fashion on an elingate receptacle. H stands for “hypogynous.” Flower parts are produced in this order: calyx, corolla, androecium, then finally the gynoecium at the top, i.e., a superior ovary without a hypanthium. This makes sense if you consider that flower parts are essentially leaves on a short branch (the receptacle) . Sepals and petals are indeed leaf-like, and a carpel is defined as a modified seed-bearing leaf. So, the more primitive flowers that are the ones that most resemble a simple branch with leaves. And yes, upon a branch, leaves are indeed: separate from one another (FREE); more or less the same size and shape (EQUAL); of indeterminate number (NUMEROUS); arranged in spiral fashion (SPIRAL) and; not fused one to another equivalent to the formation of a hypanthium (HYPOGYNOUS). FENSH flowers are like obviously like little branches with leaves. 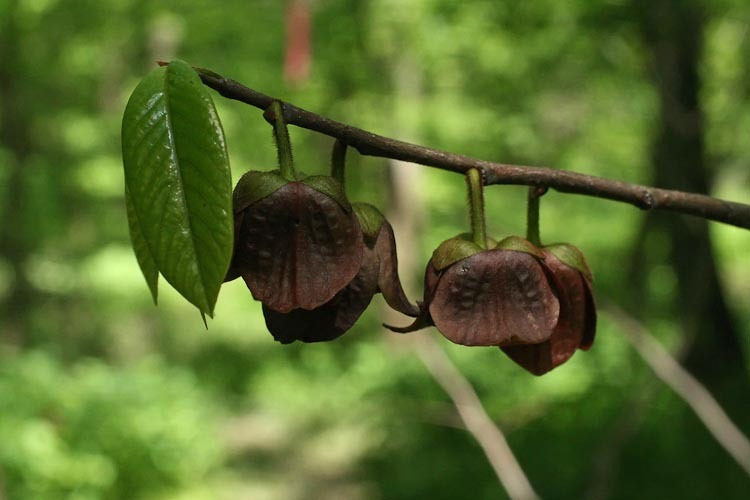 The following are examples of primitive FENSH flowers. 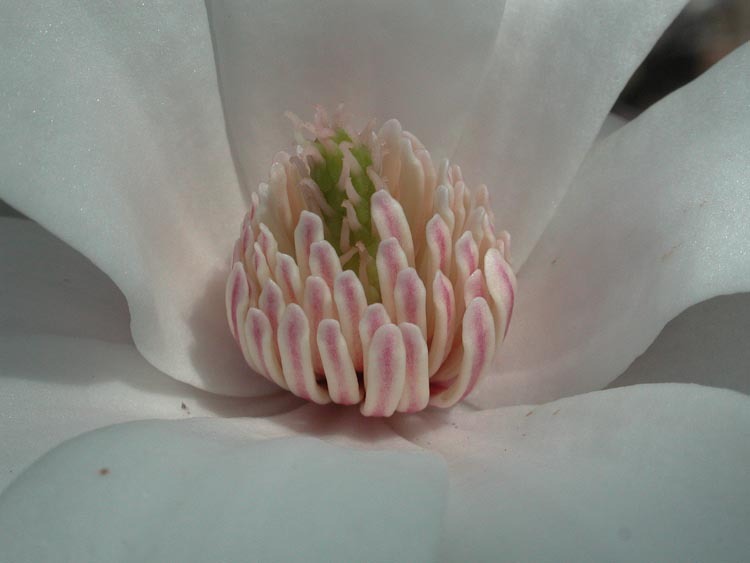 stamens, and carpels spirally inserted. In what ways do advanced flowers reveal their evolved, (a.k.a. derived) features? Bascially, we should look for specific ways in which they depart from the FENSH standard, i.e., they be NOT-FENSH. Consider them in order. NOT “F” = not free, meaning having fused flower parts. More advanced flowers have some parts of the perianth fused, especially petals, i.e., having sympetalous, also called gamopetalous corolla. 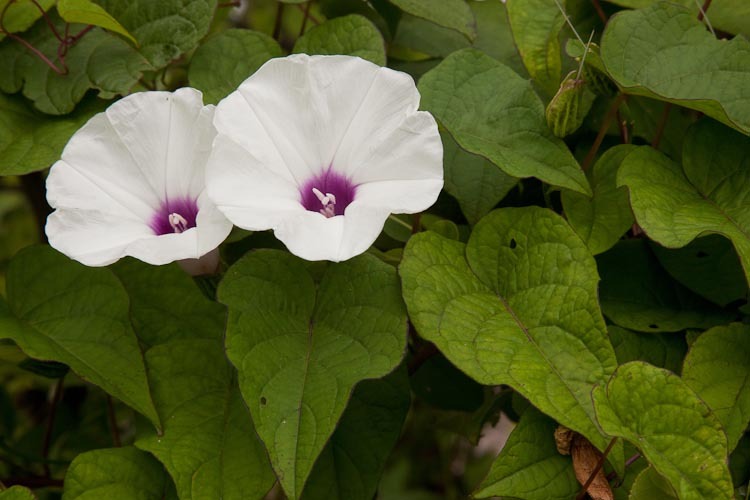 The corolla of a morning-glory consists of 5 fused petals. Another frequent form of fusion shows up in the syncarpous gynoecium. On this common geranium, observe the 5 style branches, indicative of a gynoecium composed of 5 fused carpels. 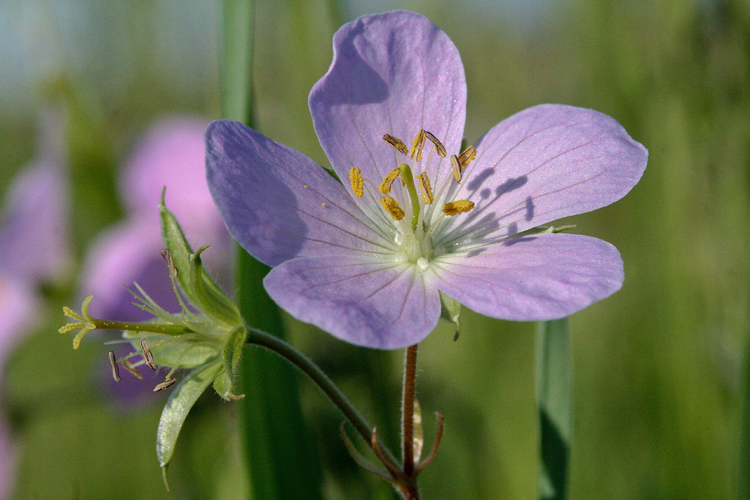 Common geranium has a syncarpous gynoecium composed of 5 fused carpels. NOT “E” = not equal, meaning bilateral (zygomorphic) symmetry. 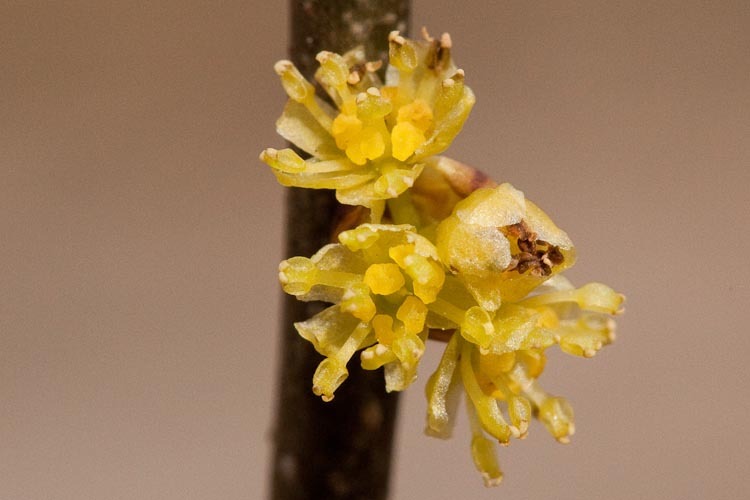 More advanced flowers often are shaped in peculiar ways to encourage pollinators to forage in a manner most efficient for pollen transfer. 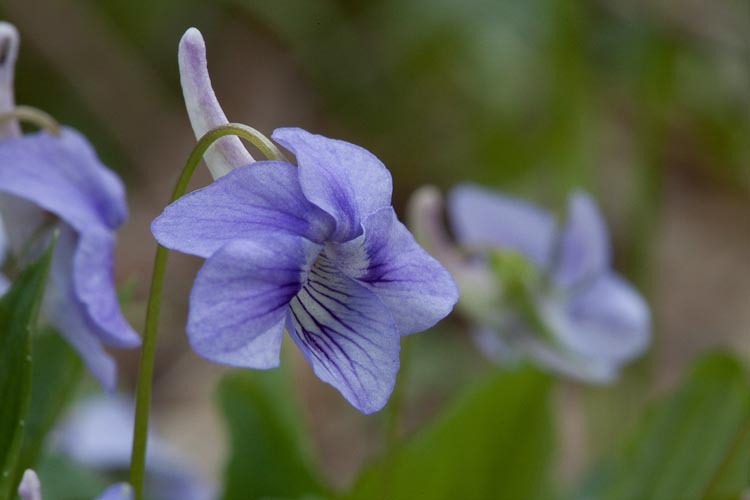 This dog violet has lateral petals that are narrower arde oriented differently than the upper and lower ones, and the lowermost one is projected backwards into a long nectar-producing spur. Dog violet flowers display bilateral symmetry. Not “N” = having flower parts that are of a small and distinct number such as 2, 3, 4, 5, or 6. 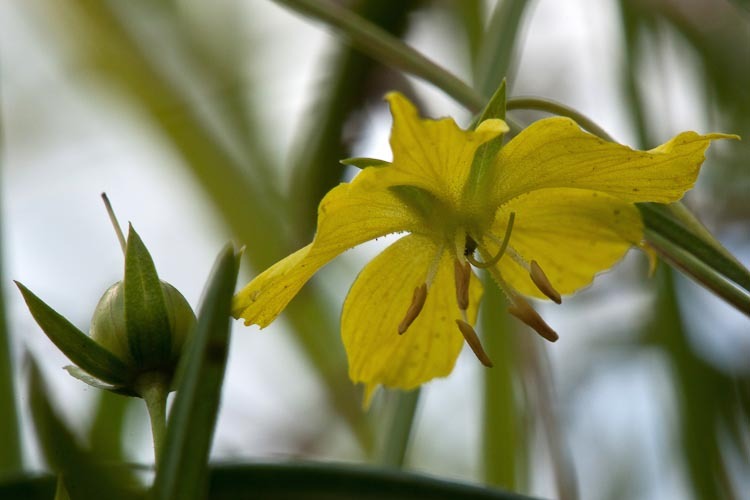 This spring-beauty, for example, has only 2 sepals, 5 petals, 5 stamens, and a 3-carpellate pistil (gynoecium). That’s not very many of those things, is it? 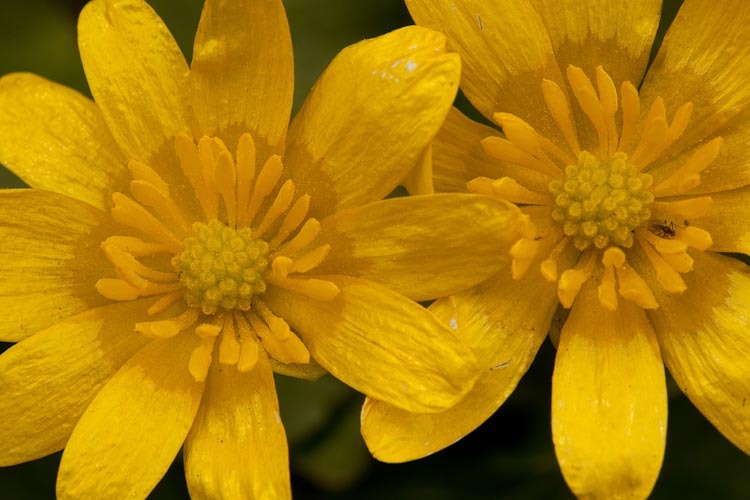 The flower parts of spring beauty are present in small, specific numbers. NOT “S” = the flower parts are not spirally arranged. If you have a great number of, say, stamens, they ned to be arranged spirally in order for them all to fit. Not so for parts of which there are just 5, or some such low number. This prairie loosestrife flower has sepals, petals, and stamens arranged in obvious circles, not spirals. Prairie loosestrife flower parts are arranged in circles, not spirals. NOT “H” = not hypogynous. 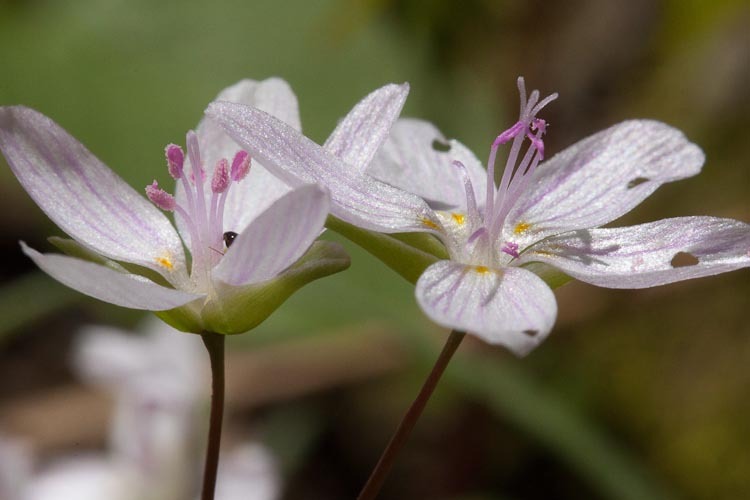 Flowers that are perigynous or hypogynous are so by virtue of the fact they develop a hypanthium, or “floral cup” formed by the fusion of the bases of the sepals, petals and stamens that jointly surround the ovary. Here’s a cheesy little picture of a cross-sectioned black cherry flower. 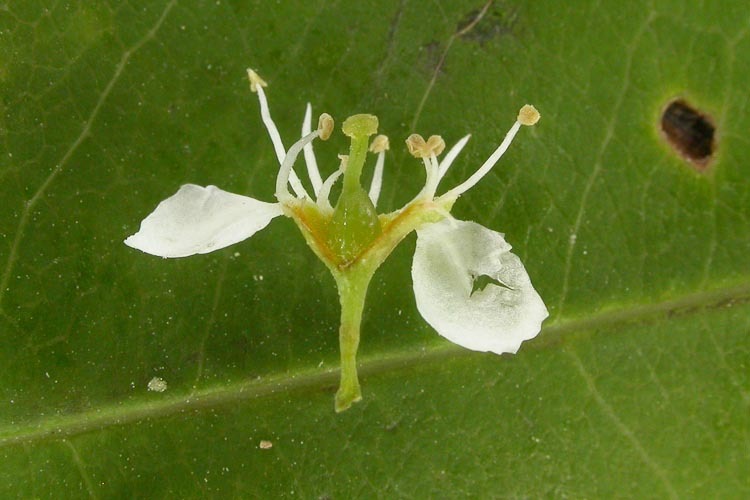 This species is perigynous; note the hypanthium loosely surrounding the ovary, with the upper portions of the sepals, petals, and stamens rising off of its edge. Black cherry flower is perigynous, with a cup-shaped hypanthium. More extreme “NOT H” flowers are those in which the hypanthium is fused to the ovary, such that the sepals, petals and stamens actually rise up off of the flower above it and the ovary is thus truly inferior. 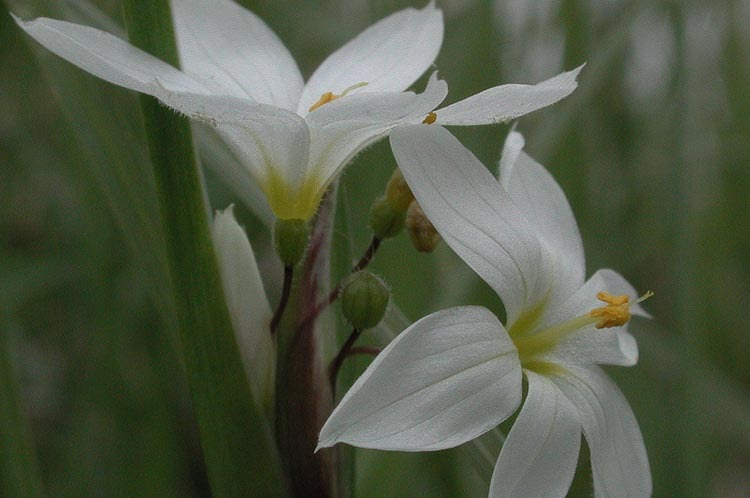 This white blue-eyed grass is an example of an epigynous flower. White blue-eyed grass, you are SO not hypogynous! The most useful plant identification manual for our region –Manual of the Vascular Plants of Northeastern United States and Adjacent Canada, Second Edition, by Henry A. Gleason and Arthur Cronquist –was published in 1991, which was two-thousand-twelve minus nineteen-hundred-ninety-one years ago (can’t find the darned calculator), during which there has been a substantial revolution in our understanding of flowering plant phylogeny. This has been aided by two main developments: (1) the very informative use of DNA sequence information to deduce relationships, and (2) an increased diligence to principles of “cladistics,” wherein groups are only recognized as legitimate entities if they encompass all of the descendents of a common ancestor. So, for convenience, some of the classification schemes that practicing naturalists employ are a bit outmoded. This is evident most evident in three principal ways: (1) the obsolescence of “monocots” and “dicots” as recognized classes of angiosperms; (2) a drastic rearrangement of some families, principally by “splitting” certain large ones into several smaller ones and; (3) a diminished tendency to recognize formal mid-level categories in the taxonomic hierarchy (class, order), in favor of distinguishing distinguish major clades (branches) on a “sliding scale” as appropriate without necessarily ascribing taxonomic significance to those clades. 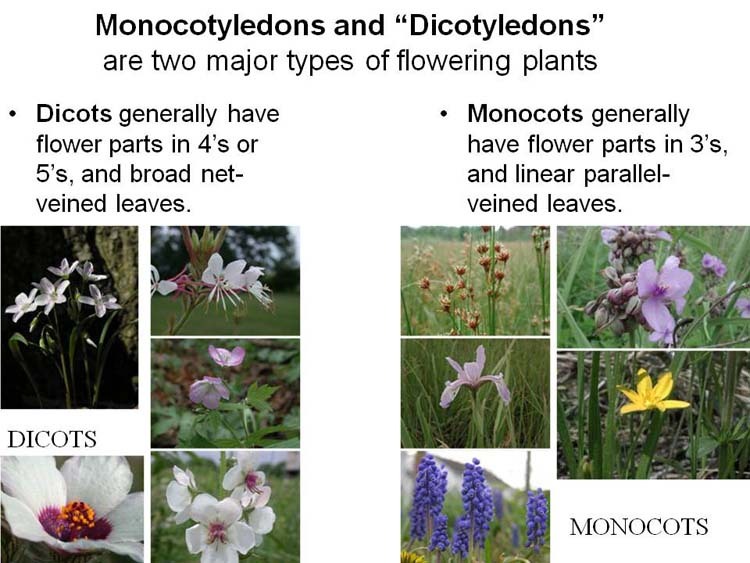 Until recently, and in the Gleason and Cronquist Manual of Vascular Plants, two classes of angiosperms were said to exist: MONOCOTYLEDONS (monocots) and DICOTYLEDONS (dicots). Although somewhat outmoded, this is still a very useful distinction for keying and recognizing plants. Monocots and dicots. Let’s think of them as types of plants, not “groups” exactly. Number of flower parts (sepals, petals, stamens, carpels): Monocots tend to have them in 3’s or multiples of 3; dicots in 4’s or 5’s. Leaf shape and venation: Monocots tend to have narrow leaves with parallel veins; dicots are often broader, with a netlike system of veins. Plant anatomy: Most moncots are herbaceous (i.,e., non-woody), whereas dicoots include trees, shrubs and woody vines (as well as many herbaceous plants). 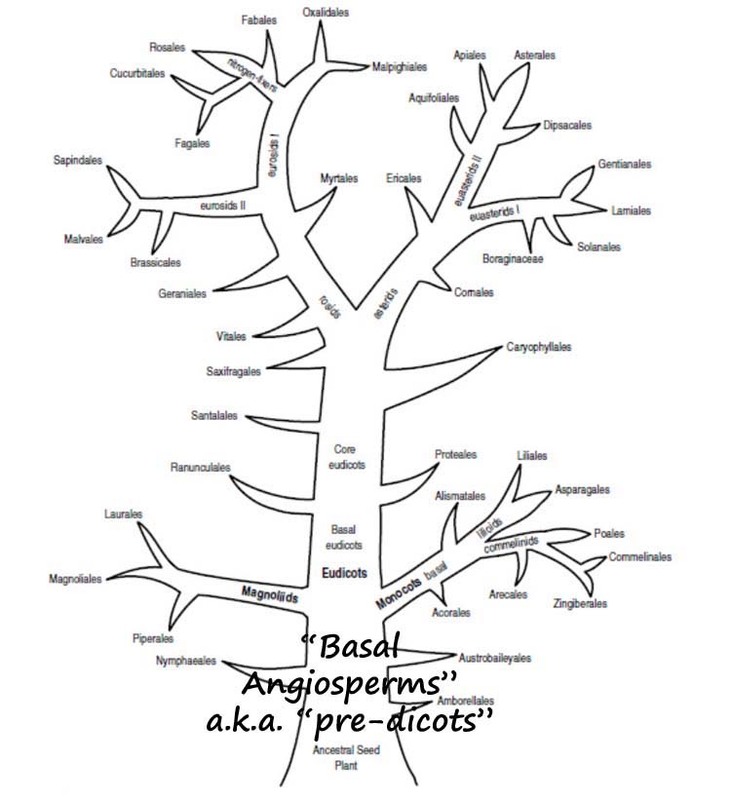 Nowadays, largely through the efforts of a consortium known as the “Angiosperm Phylogeny Group” the there’s been a revolution, still ongoing, in plant classification fostered both by a greater acceptance of cladistic systems that are very strict about basing classification on phylogeny, and the wealth of data from DNA sequences. 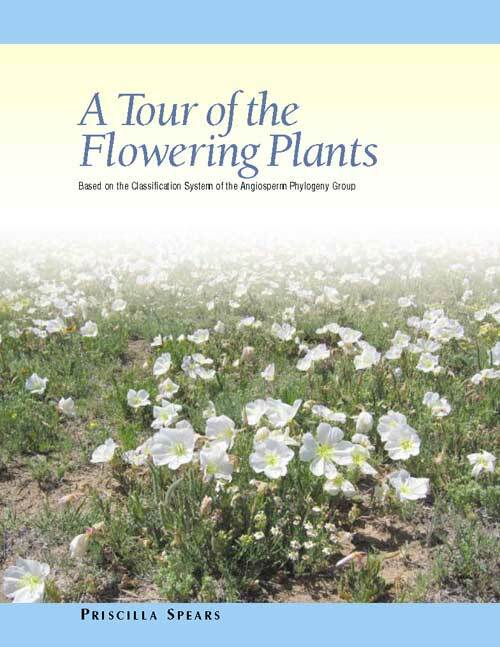 One very good guide to the new view of flowering plant systemetics is a great book called “A Tour of the Flowering Plants” by Priscilla Spears, published in 2006 by the Missouri Botanical Garden Press. This book explains well the newer classification systems. Annonaceae (the custard-apple family), of which our sole representative is the lovely clonal understory tree, paw-paw. Pawpaw is a primitive tree of tropical affinity found in our forest understory. Aristolochiaceae (the dutchman’s-pipe family), of which the forest-floor creeping wildflower wild-ginger is our most prevalent example. 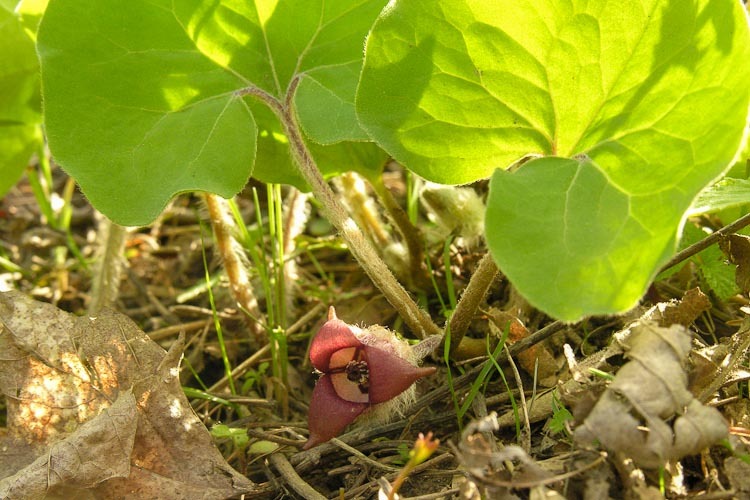 Wild-ginger (no relation to the commercial spice) is a primitive forest ground-cover herb. Cabomaceae (the water-shield family), which includes a rather water-lily-like plant (indeed once contained within the water-lily fam.) that, sadly, is shown here without its maroon, water-;pollinated, flowers. 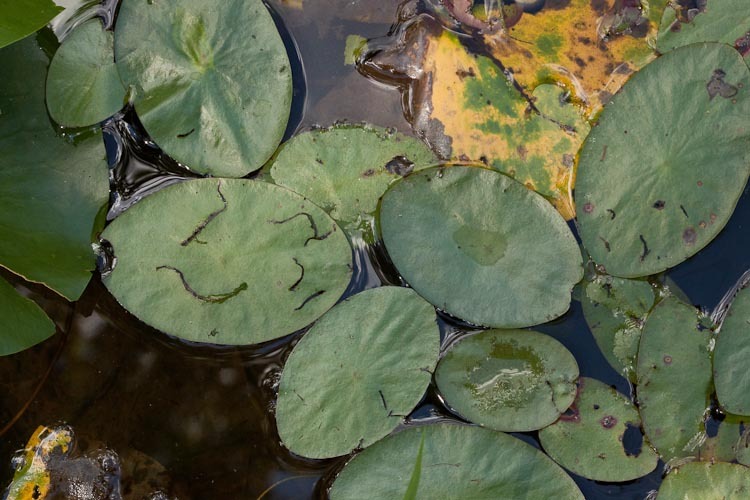 Water-shield is a primitive aquatic plant. Spicebush is a primitive woodland shrub with anther that split open along lateral slits. 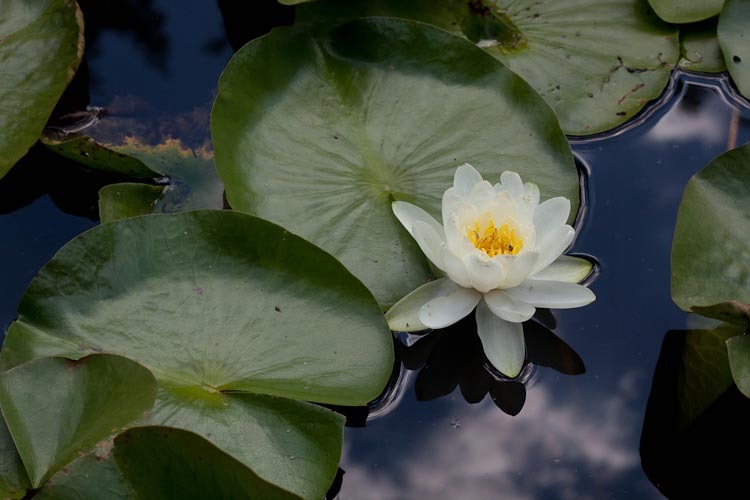 Nymphaceae (the water-lily family), which demonstrates very well the FENSH flower composition. 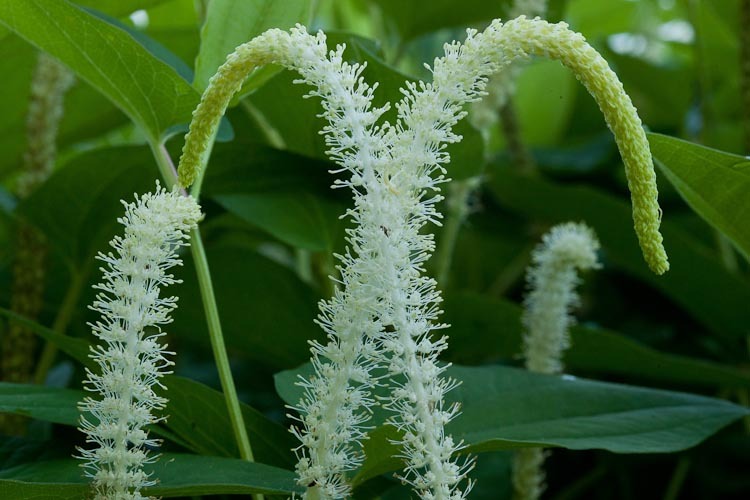 Lizard’s-tail is a primitive plant found in swamps and the borders of streams.